Alright October, you need to go out now. You’ve been rough for me. With the surgery, all the doctors appointments, topped off with a vicious round of the flu. 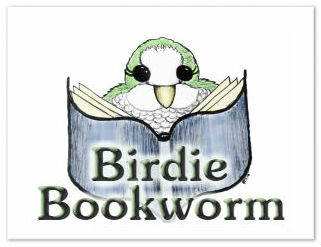 I’m sure you guys didn’t notice, but for the first time since the birth of Birdie Bookworm I went one entire week without one post. I barely made it out of bed last week. It was awful. So, needless to say, my reading time was pretty diminished. I mean, it took me over a week to read a TJ Klune book! That is incredibly telling, I think. However, that TJ Klune book became my favorite read of the month. It was fantastic. I’m sure you’re not surprised by that, but I still have to mention it. I will always spread my TJ love. I got a new Signs of Love book too, and those are always so much fun. I think it’s my favorite feel good romantic series. 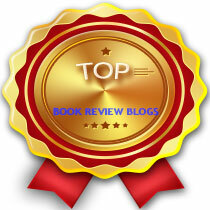 I think my favorite for the month was discovering the Jessie Cole series. 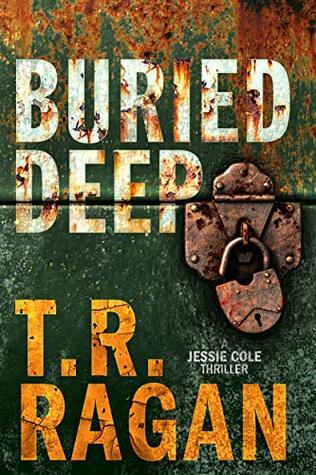 I’ve been craving a serial thriller to read, one with a female main character and interesting cases, and it’s exactly what I got with this series. I had nothing to go on, other than the fact that it’s a free read for Kindle Unlimited members, and the synopsis but it worked for me. Maybe it’s not my highest rated read in October, but it definitely was still one of the biggest successes. November is about to be a good freaking month. First of all, I’d forgotten that Diamond Fire was coming out soon! I can’t WAIT to read more Nevada and Rogan! I freaking loved that trilogy so much!! I’m on pins and needles, seriously. And then, you should have seen my face when I saw a cover for The Living, with a release date that’s in like 2 flipping weeks! This is the conclusion to Warm Bodies, people!! I need it, like, now! Also, I’m going to reread First Grave on the Right. I read it when it came out, a long time ago, and I remember being lukewarm. I have a strong feeling it was the times. I was inundated with Urban Fantasy all over, and I think maybe there was a bit of burnout there. It’s going much better this time around, and I’m glad there’s a blog tour to jump start my reread. I just know November is going to be a turning point for me and my family. We’re heading into better times. How was your October? What was your biggest disappointment? Is your upcoming November as good as mine? Oh, my goodness, I hope you’re feeling better and that November is a MUCH better month for you! I’m starting to see these Zodiac reads (Pieces Hooks Taurus) all over the place. Sounds like I need to get to them soon! They are SO much fun. Just really happy reads. Do you need to read them in order? Or are they complete standalones with no character crossover? They’re all linked to the original couple from Leo Loves Aries in some way, but each book is about a different couple and can stand on their own. If I were to offer advice, I’d say read Leo Loves Aries first, just because they are in each book, and so reading one of the sequels could spoil their story. Plus, they’re all great, but the first one is definitely the best! ← Top 5 Tuesday | Bad Haunted House Partners – Bibio-style!